We offer tipi night light workshops for schools, colleges, organizations, and community groups. 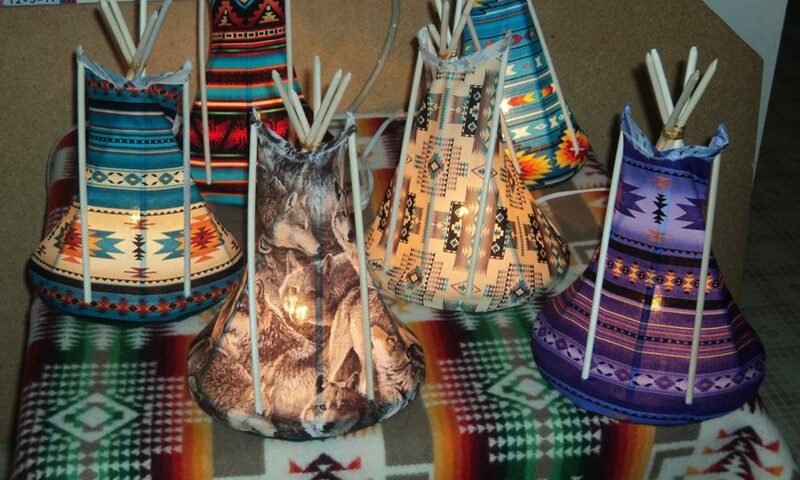 Have fun creating a tipi night light of your own while experiencing native culture! To learn more about scheduling a workshop, please click on the Workshop Information link below to download the Workshop Information Packet. Here is a photo from one of our recent workshops.